The Rural Ambassador Competition is a National Competition aimed at young rural adults who have a passion for living and working in rural communities. The competition aims to discover the next generation of rural leaders who have the desire to represent and promote their community, their region and their state. Rural ambassador competitions occur around the nation at a local show, state and national level. Successful entrants are given the opportunity to meet and network with like minded representatives from around the state, around the country and around the Commonwealth. 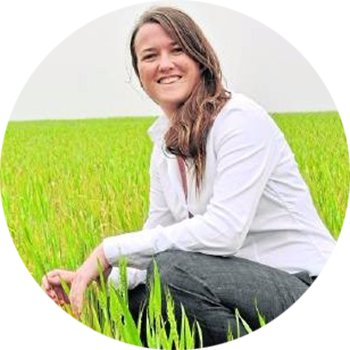 You will meet state and federal decision makers and leaders in agriculture and education, be able to input your point of view, ask the hard questions and make important contacts. 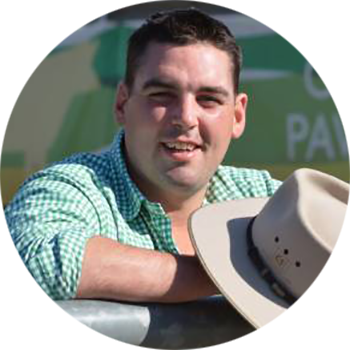 You do not have to be a ‘university graduate’, you just need to have the desire to stand up for rural Australia, have a basic agricultural and rural knowledge, and be prepared to ‘have a go’. You will experience some tough competition, make lifelong friends and have a damn good time. So if this sounds like you, contact your local Agricultural Society for entry details. 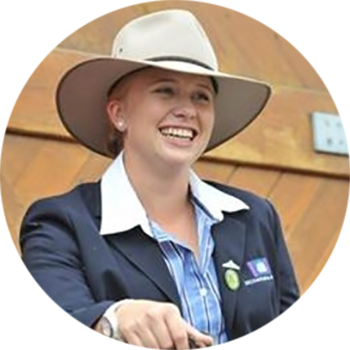 At the Rural Ambassador national finals held at the Royal Adelaide Show, Sophie Crooke Lay was announced as the 2018 National Rural Ambassador. At the Rural Ambassador national finals held in Melbourne, Laboratory Technician, Livestock Handling Instructor & Demonstrator, Justin Matthews was announced as the 2017 National Rural Ambassador. 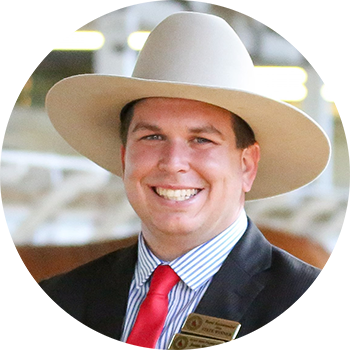 At the Rural Ambassador national finals held in Launceston, Tasmania, Pinnaroo farmer and show president Jeremy Schutz was announced as the 2016 National Rural Ambassador. 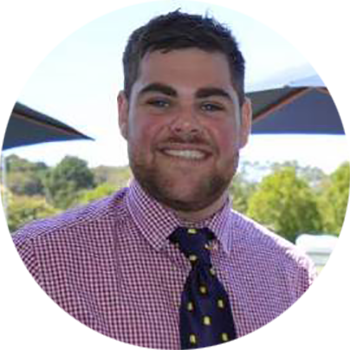 At the Rural Ambassador national finals held in Sydney, New South Wales, Samuel Martin of who works at the Ben Nevis Angus Stud, was announced as the National Rural Ambassador for 2015. 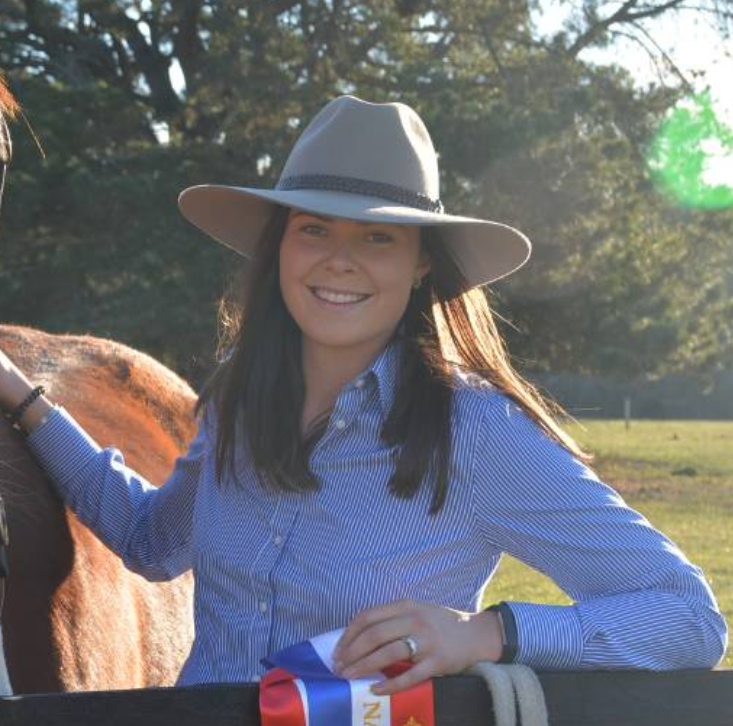 At the Rural Ambassador national finals held in Brisbane, Queensland, agricultural policy researcher Courtney Ramsey was named the 2014 National Rural Ambassador. 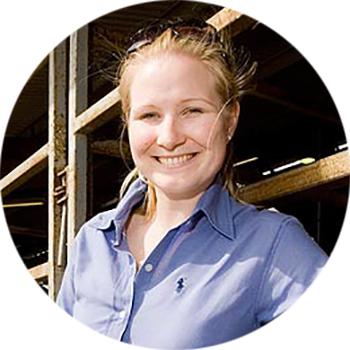 At the Rural Ambassador national finals held in Feilding, New Zealand, equine dentist and veterinary science student Prue Capp was announced the 2013 National Rural Ambassador. 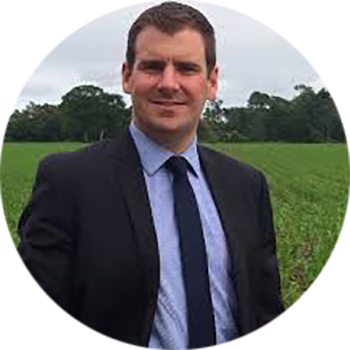 At the Rural Ambassador national finals held in Perth, Western Australia, Waikato farmer and rural banker Tim van de Molen, was announced as the National Rural Ambassador for 2012. 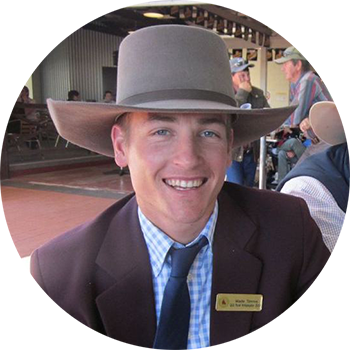 At the Rural Ambassador national finals held in Adelaide, South Australia, Wade Timms of Nanango was named the 2011 National Rural Ambassador. At the Rural Ambassador national finals held in Melbourne, Victoria, owner of Dance Central Kingsthorpe Carla Tierney as announced the 2010 National Rural Ambassador. 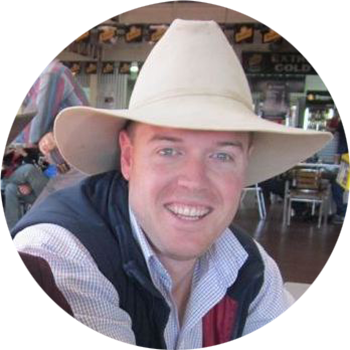 At the Rural Ambassador national finals held in Hobart, Tasmania, young agribusiness manager Bruce McConnel, was announced as the National Rural Ambassador for 2009.